We know you’ve waited quite a while, but now it’s back. 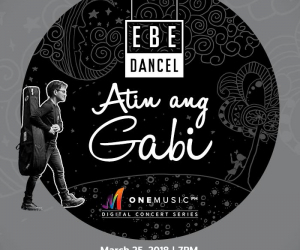 We are of course referring to the One Music PH digital concert series, and boy we’ve got someone special lined up. 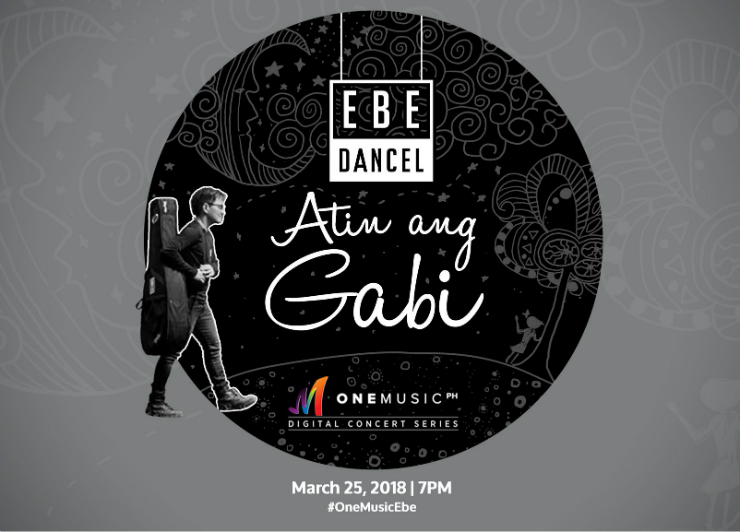 We’re proud to officially announce that OPM great Ebe Dancel will step on the One Music PH stage for a digital concert entitled “Atin Ang Gabi” on March 25! Buy your tickets at bit.ly/OneMusicEbeDancel!